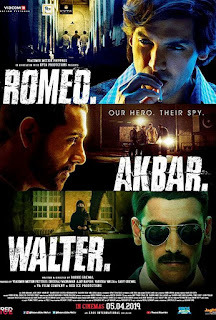 Romeo Akbar Walter is an Indian Hindi Language espionage action thriller film. 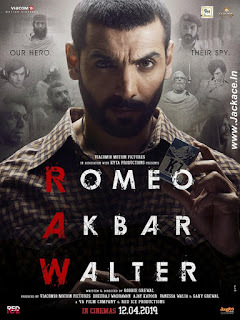 Directed by Robby Grewal and Produced by Dheeraj Wadhawan, Ajay Kapoor, Vanessa Walia and Gary Grewal under the banner of KYTA Productions, VA Film Company, Viacom 18 Motion Pictures & Red Ice Films. 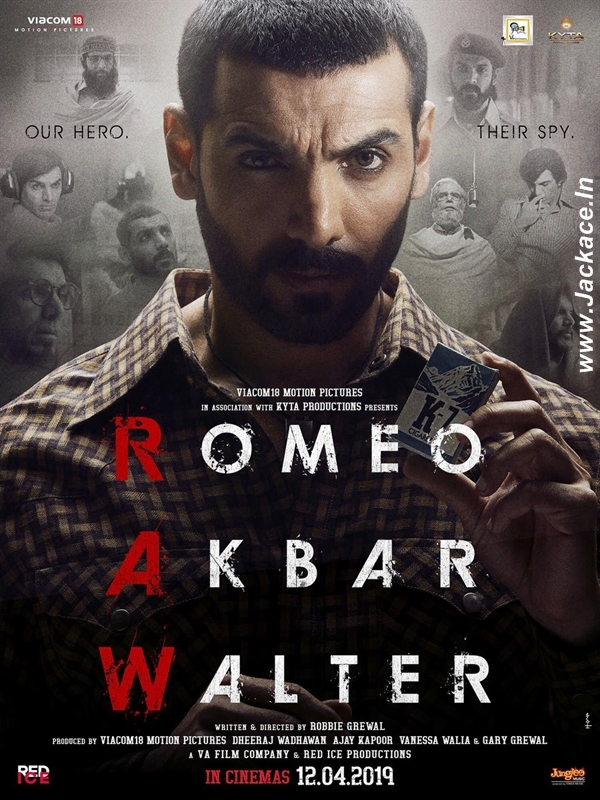 The film features John Abraham, Mouni Roy, Jackie Shroff, Suchitra Krishnamoorthi & Sikandar Kher in lead role. 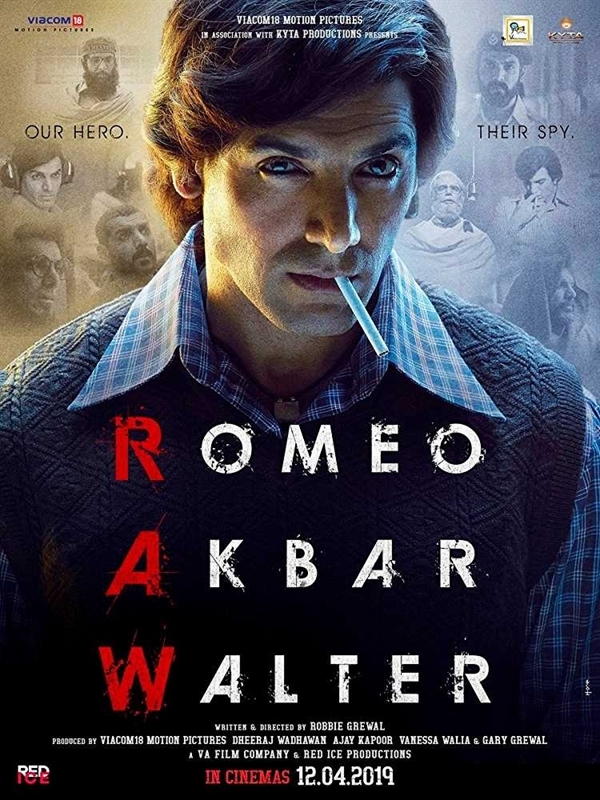 The film had worldwide released on 05 April, 2019 [India]. 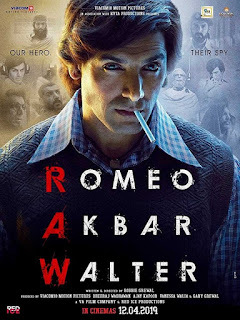 Initially, Sushant Singh Rajput was to star in the film as the protagonist but opted out of it due to his prior commitments. 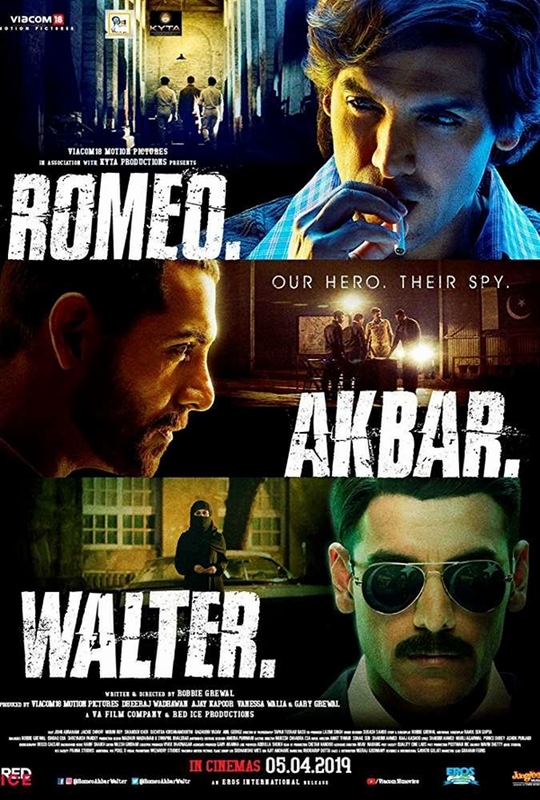 it was scheduled to release worldwide on 12 April 2019 but now slated to release on 5 April 2019 . 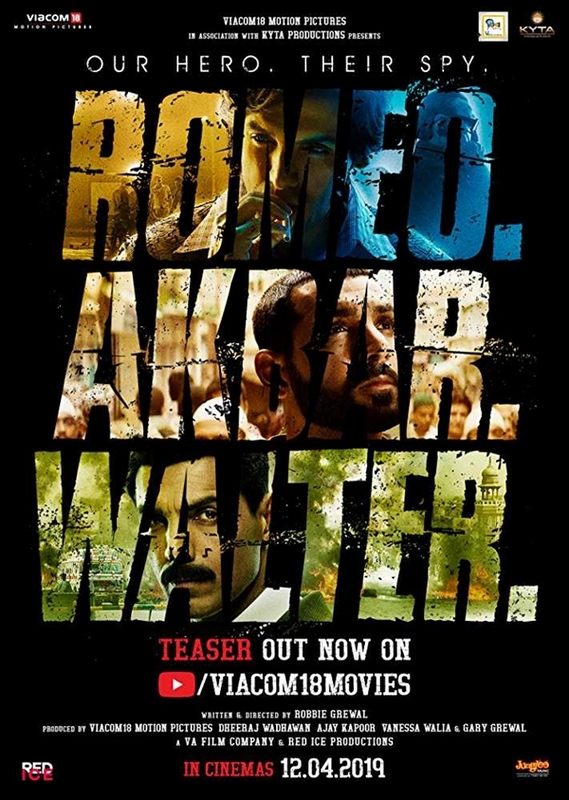 Romeo Akbar Walter is based on Ravindra Kaushik. He was an Ex RAW agent. 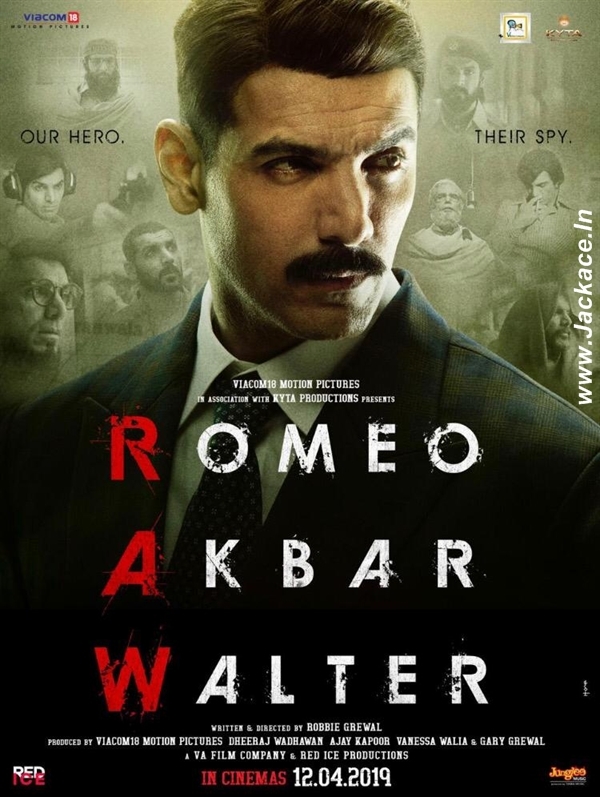 His spy mind benefitted India in 1971 war and many more secrets revealed by him. 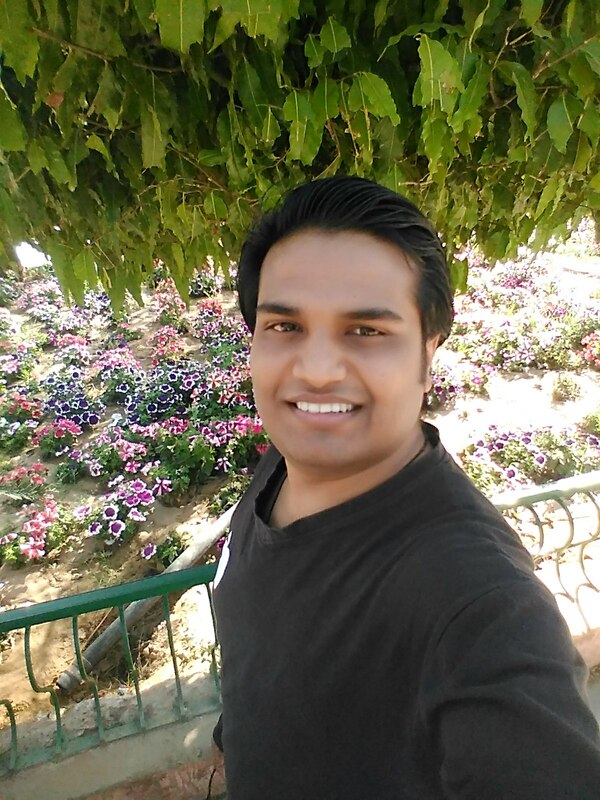 He went to major post in Pak Army and through their he was leaking the details and giving to India. 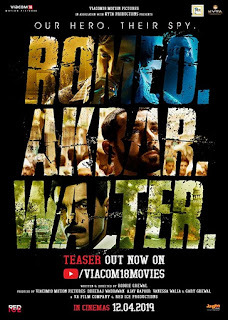 No Comment to " Romeo Akbar Walter: Box Office, Budget, Hit or Flop, Predictions, Posters, Cast & Crew, Story, Wiki "